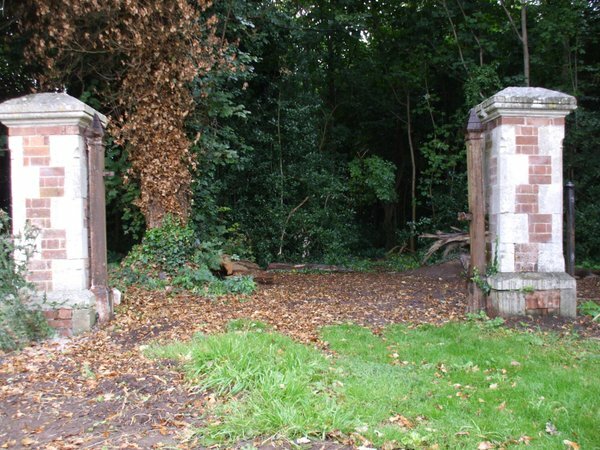 The site of Wolston Manor House which was probably built during the Post Medieval or Imperial period. The site lies to the south east of St Margarets Church. 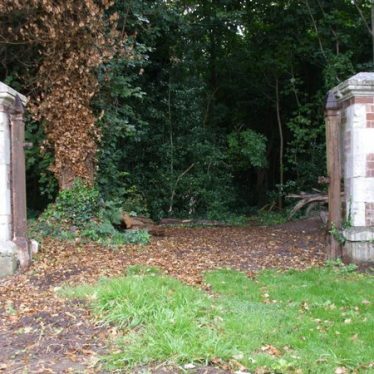 1 Local enquiries revealed that the foundations of the last of several manor houses of Wolston are at the above grid reference. Remains suggest that the building was brick with stone facing, probably 18th century. 2 The building is described as an extensive brick edifice. A Medieval moat, a wide ditch usually surrounding a building. It is still visible as an earthwork, and is situated 100m west of St Margaret's Church, Wolston. A series of flint artifacts found whilst metal detecting. The finds have been dated to the period range from Lower Paleolithic through to Middle Bronze Age. 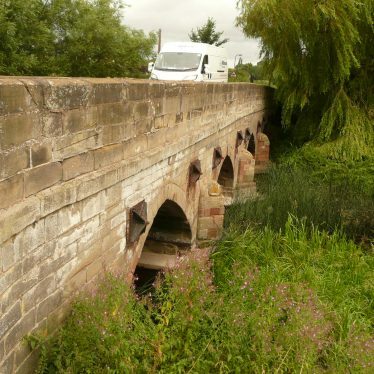 Bretford Bridge, a road bridge that was built during the Post Medieval or Imperial period. It replaced the Medieval bridge which stood on the same site. The bridge is situated at the southern end of Bretford. The site of a possible enclosure of unknown date. It is visible as a cropmark on aerial photographs. 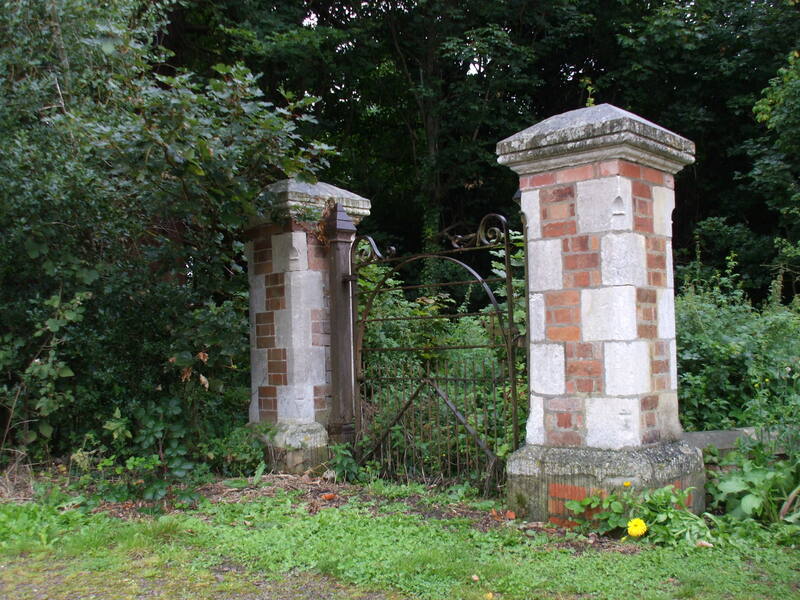 It is situated 600m south west of St Margarets Church, Wolston. The site of an icehouse dating to the Post Medieval and Imperial periods. It is marked on the Ordnance Survey map of 1886. The bricks from the domed roof were apparantly removed during the 20th century. It was located 700m south of Walton. Guy's Cliffe House, a house that was built during the Imperial period, which post dates 1886. 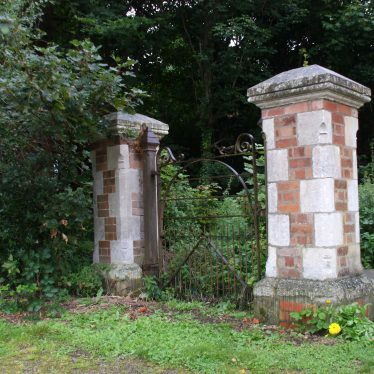 It is situated on the outskirts of Warwick and is built on the site of an earlier house. The deserted settlement of Nether Itchington which dates to the Medieval period. It is known from documentary sources. Earthworks survive which may represent house platforms and cropmarks are visible on aerial photographs. It is located 1km south of Bishop's Itchington. Five wooden piles discovered during works for construction of Barford Bypass. Possible associated with a fish weir or bank revetment, they remain undated.